Brushing off skepticism on the acting skills of pop singers, Yunho, a member of Korea’s top boy band TVXQ, is gaining favorable responses from netizens and entertainment news outlets. “I have received fierce criticism for my lack of acting skills. In my early years as TVXQ member, I also suffered from malicious comments on my singing and dancing. But I managed to regain my esteem by working hard,” the actor told MBC’s variety program “Stars Gazing” in July. “I believe my acting can go through the same stage. I appreciate any criticism from the viewers about my acting. 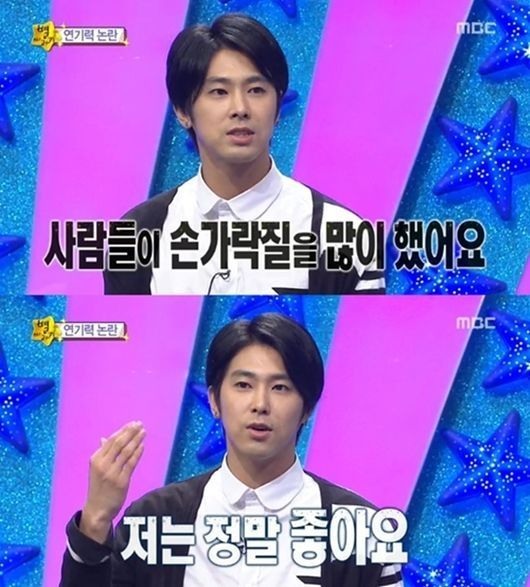 I will accept and overcome them to become a good actor,” Yunho said. 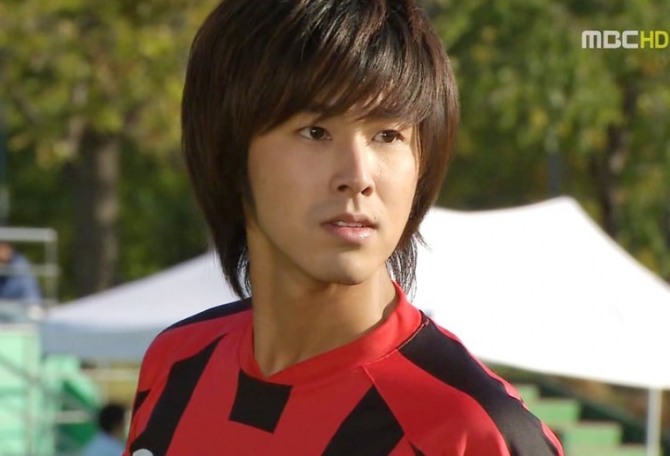 Yunho started his acting career through cameo appearances in television dramas. At that time, Yunho was widely accepted by the public as the famous idol group TVXQ leader rather than an actor. Thus, his acting skills were not often mentioned. 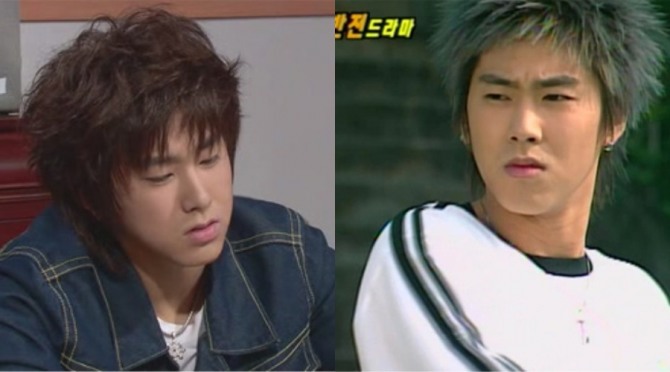 Yunho in "Dating on Earth" and "Vacation"
In 2006, Yunho also participated in the television drama “Vacation” and movie “Dating on Earth” starring all of the members of TVXQ. Since the programs were mostly targeted at fans of the idol group, the public was still not familiar about his acting skills. His acting career came into the spotlight when he first took the male lead role in a television drama on a public TV broadcaster. Yunho starred in the MBC drama “Heading to the Ground” with actress Go A-ra that aired in 2009. The drama was far from a success, marking an average viewer rating of 5.1 percent. It sparked criticism from netizens for his lack of acting skills. Surprisingly, Yunho was able to deliver much better and relaxed acting, gaining attention from the viewers. 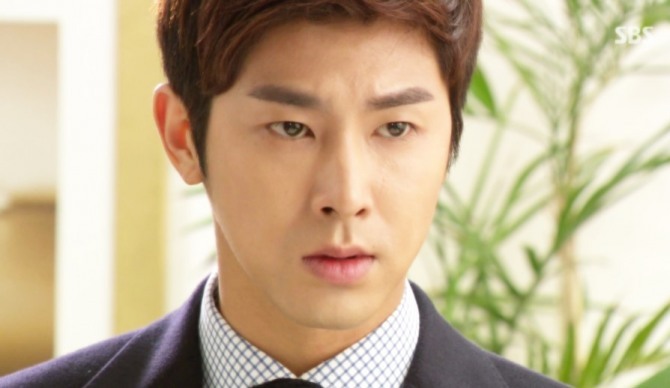 The criticism toward Yunho’s acting also significantly decreased. The actor was even praised in the crying scenes of the drama, and recognized as one of the rising singer-actors. 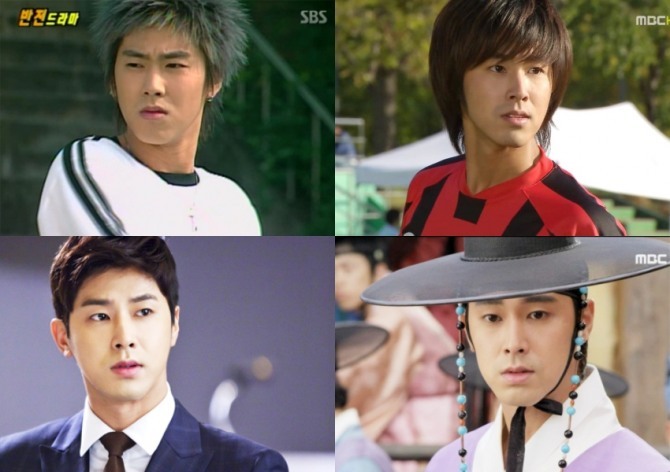 This year, Yunho appears to have become a true actor, participating in a historical fiction drama “The Night Watchman.” In the drama, the actor played the role of “Moosuk,” the finest swordsman during the Joseon Dynasty. 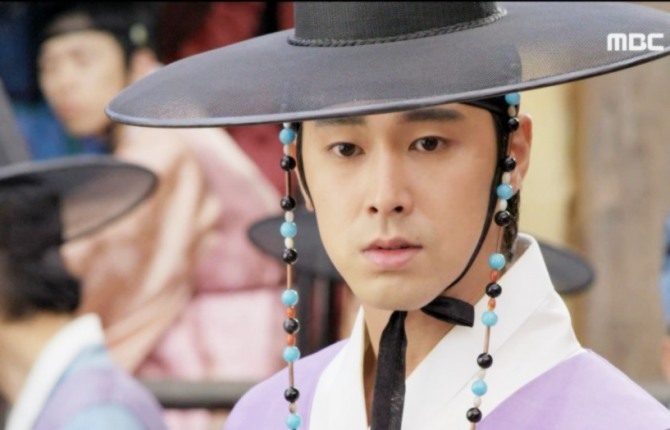 As historical dramas require not only skillful acting but also sufficient understanding of the complicated story plot and background, some people had remained skeptical on the success of the drama due to Yunho’s lack of experience. However, to everyone’s surprise, Yunho was widely praised for his acting, managing fierce action scenes and effectively portraying the delicate emotions of his character. Yunho’s scenes -- crying when his sister died, getting betrayed by the king and confessing his love toward actress Ko Sung-hee ? in particular gained praise. 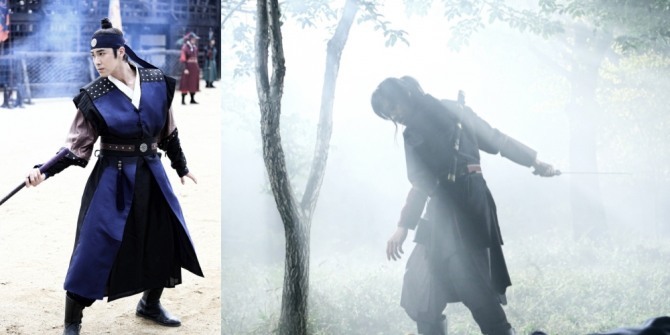 The drama “The Night Watchman” recently reached its end on Oct. 21 and marked an average viewing rate of 12.5 %. The drama also won the first place in viewer ratings among Monday-Tuesday programs. As the 28-year-old singer-actor overcame the hurdle and became a successful actor, many fans are currently anticipating Yunho’s further development.